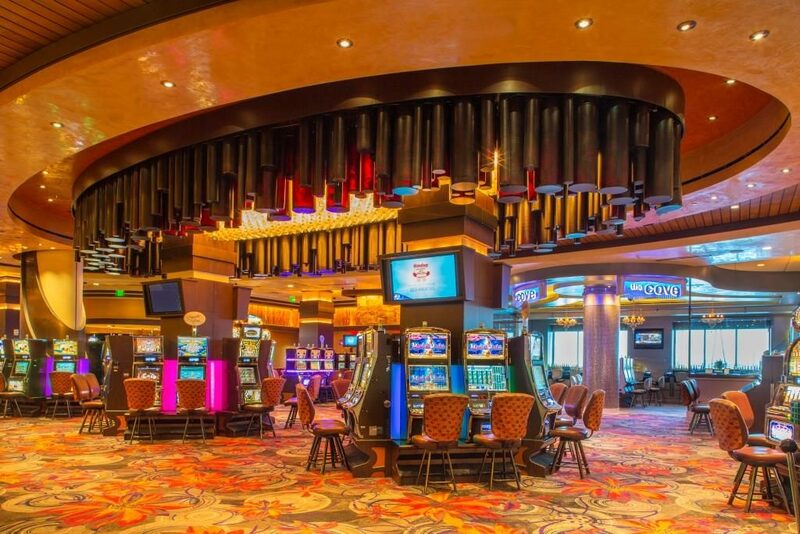 You may think that every play within a casino carries a house advantage and, for the most part, you would be right. Certainly, that is their intention because otherwise they wouldn’t be in business for too long. But keep in mind they’re only human and so are the technicians that set up the pay schedules for VP (video poker) games. Casino ethics may vary from person-to-person, but remember that when the house errs in their own favor there is no remedy for players. VP Pay Schedules: It is imperative that you own tutorial software and I recommend the grandfather of them all; that’s Dean Zamzow’s WinPoker. If you think there’s a player-advantage glitch then simply copy the pay schedule exactly as you see it and enter the data into your software program when you get home. Be aware that you may have to adapt an existing table for a different game, but as long as the categories are identical, there’s no problem. These two pay schedules in Table 1.1 are on the same multi-game device and many, even most from my observations, are choosing the Deuces Wild (DW) game. 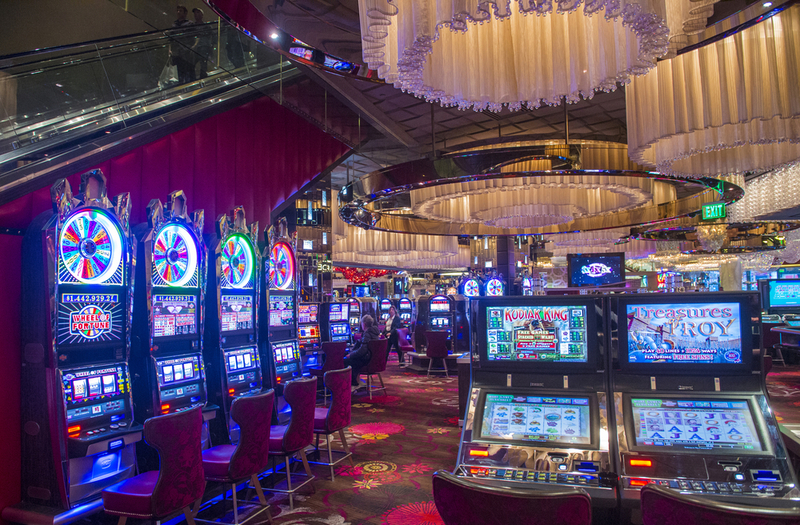 The popularity of slot machine play is at an all-time high. 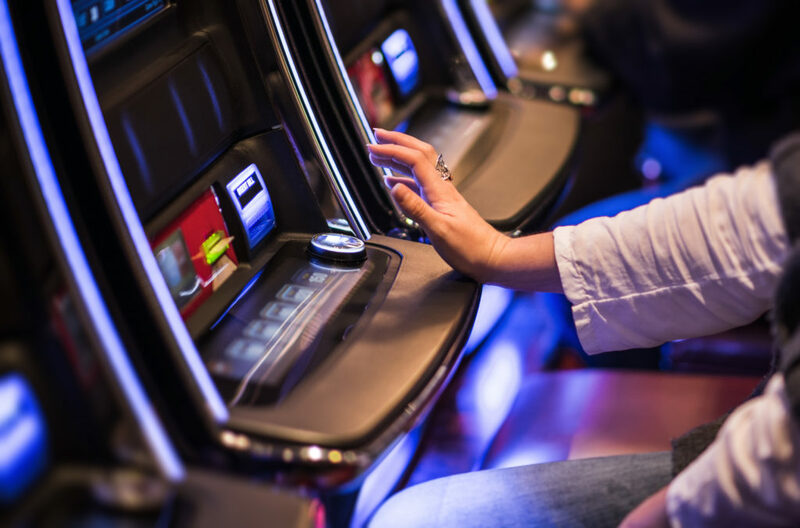 The games offered by casinos and racinos provide an array of options for slot players to choose from and sometimes confusing strategies to maximize profits. Here are ten tips to insure your quality of entertainment on your next gaming trip. I’ve heard video poker (VP) players make seemingly logical statements that were simply incorrect. For example, the maxim “Never throw away a winning hand” is an untrue statement. There are, in fact, times when you’re dealt either a straight or flush that has to be tossed in favor of holding four cards to the Royal Flush (RF). It depends on the game’s pay schedule. Rely on tutorial software, like Dean Zamzow’s WinPoker, or the strategy cards in my book, “The Video poker Edge”, instead of another player with unknown credentials. Another assumption I frequently hear is “He’s from Vegas and told me…”; that, too, may be incorrect. Always fact-check for accuracy regardless of where the source lives or how frequently they play. Here are some tips for separating the wheat from the chaff while gambling. 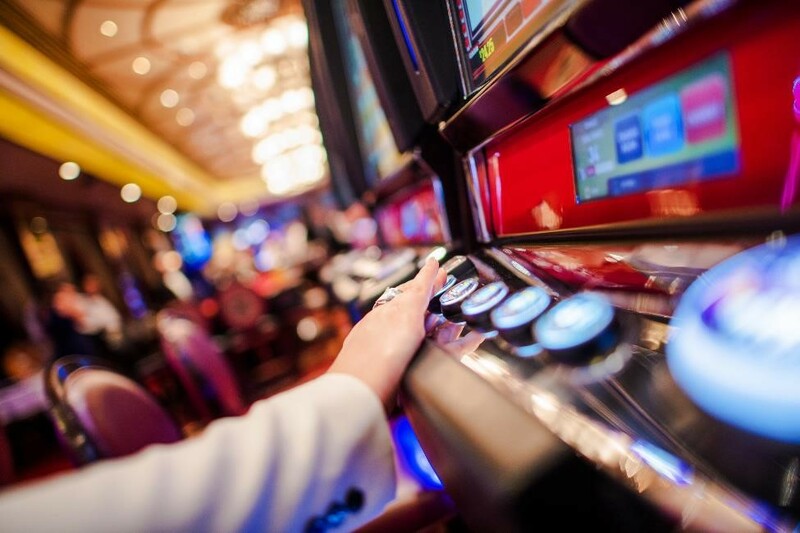 Not too long ago I was heading for my favorite bank of video poker (VP) machines when my friend asked why I didn’t play “real poker” in the card room. This, of course, wasn’t the first time a nose was subtly turned up regarding the felt game’s “superiority” to step-daughter, video poker. I honestly feel no need to get defensive about VP, but must say they are very different games and neither one is entitled to #special bragging rights.